3G, 4G, (also known as UMTS, WCDMA, LTE) network coverage is growing rapidly in the world and requires advanced, state of the art monitoring systems to control 3G, 4G subscribers. We are proud to offer our brand new 3G, 4G interception system with localization, Wideband Passive Interception (WPI) and identify grabbing using protocol message exchanges. 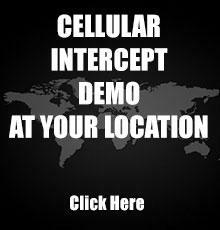 A real time monitoring system that intercepts voice and text (sms) traffic in CDMA, UMTS & LTE networks: user-friendly interface and wide working range, fast and completely transparent interception, supports all frequency bands, deployment within minutes does not interfere with networks and mobile phones. What makes the 3G, 4G interceptor special is its ability to remain discreet during an investigation. The system does not interfere with cellular networks and mobile phones. The mobile phone being tracked continues to show its 3G, 4G icon on its display. With many cell phone tracking systems, the end result is the shifting of 3G, 4G phones into 2G but this is not the case with our 3G, 4G interceptor. There is no RF jamming or selective jamming methods taking place, because those surveillance techniques have a tendency to remove the 3G, 4G symbol from the Target phone. 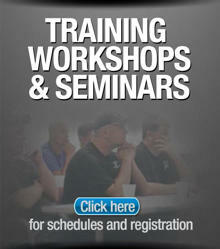 Powerful database search facility for quick target identification. State of the art targeting – TMSI, IMSI, IMEI, Phone Number, Voice Print Match, Language Match, Gender Match. ATTENTION! Beware of the fraud! It has come to our attention that there are websites operated by fraudsters that illegally copied our products and offer them at the price of 5-10 times lower of the real price. Please be careful! Purchase cellular interception solutions directly from the manufacturer only. The latest generation real time GSM interception system is designed to off air interception for cellular GSM networks. 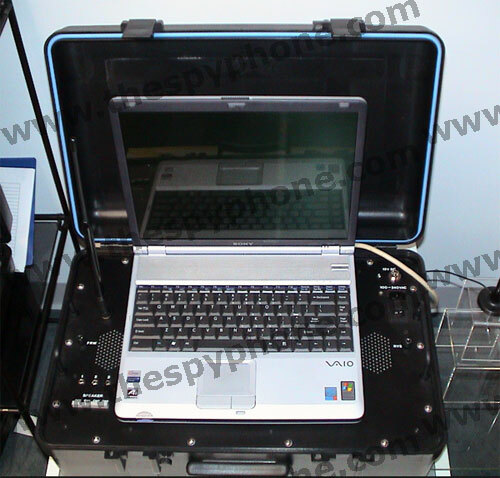 The system is portable and lightweight allowing you to deploy it and become ready to start interception in the unknown environment within a few minutes, View Details. SkyTrack is a unique SS7 protocol based solution designed to locate, track, intercept and manipulate GSM / 3G / 4G subscribers covertly virtually anywhere in the world, all in real-time using a very friendly user-interface and graphical supported maps, even if the subscriber’s mobile phone is not GPS enabled. View Details.